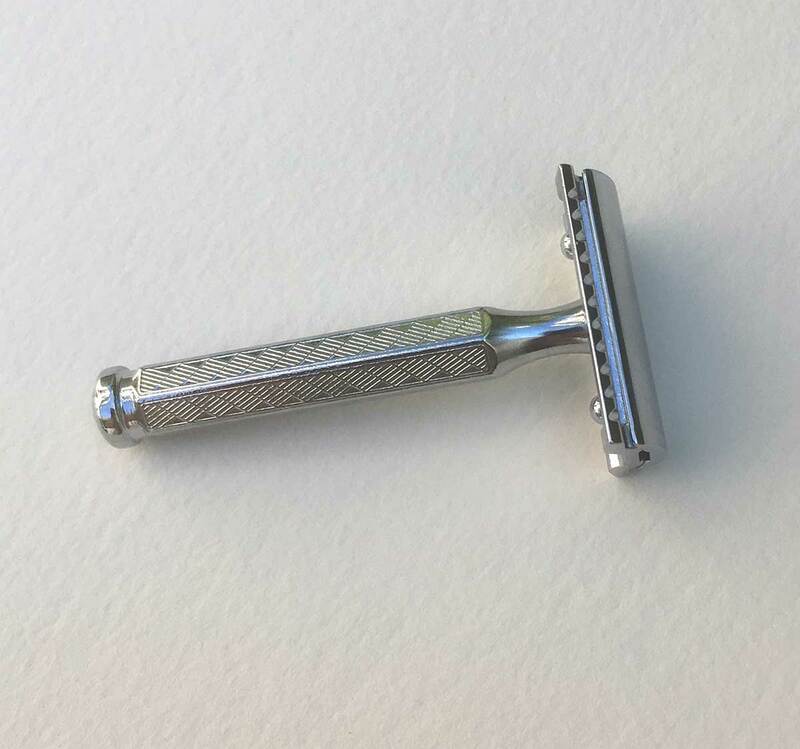 German shaving brand Merkur has been producing top-quality razors since 1896. 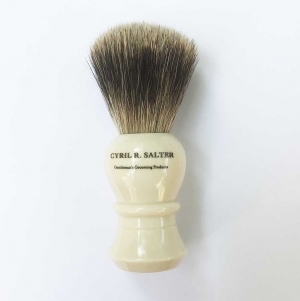 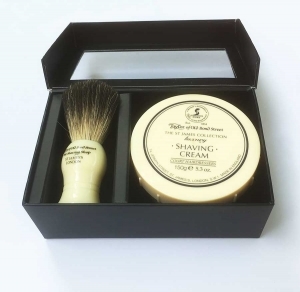 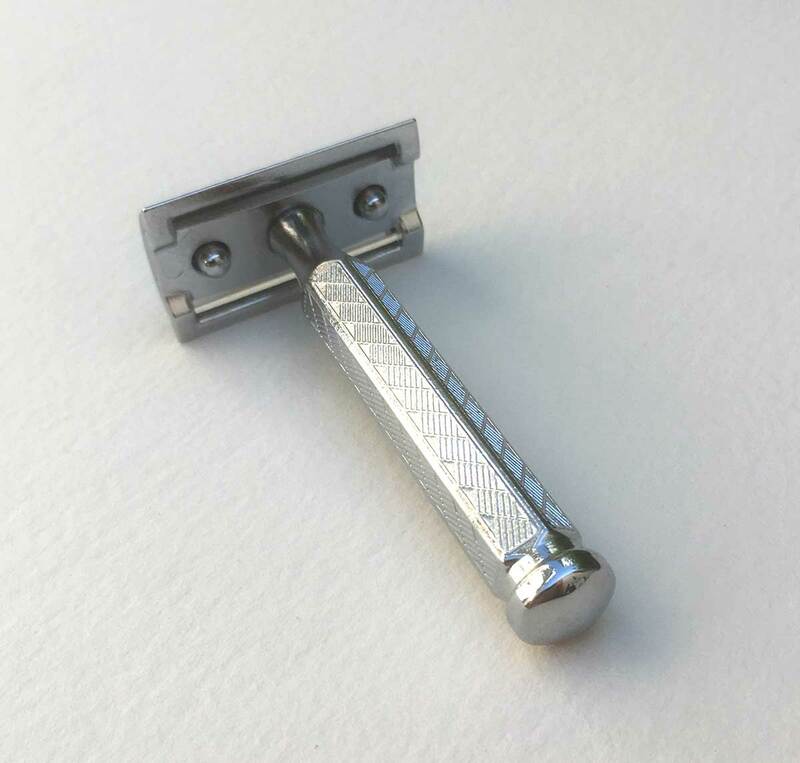 Their most popular shaving tool is the Merkur Classic '1904' 41C safety razor in chrome finish. 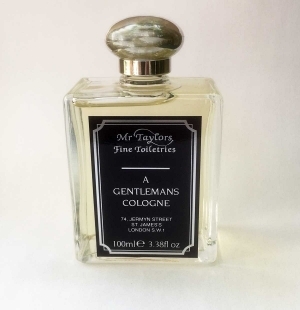 Inspired by the original 1904 Gillette safety razor, this sturdy, simple and attractive razor features a distinct diamond pattern on the handle. 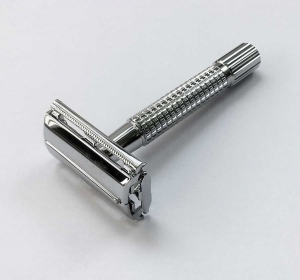 German shaving brand Merkur has been producing top-quality razors since 1896. 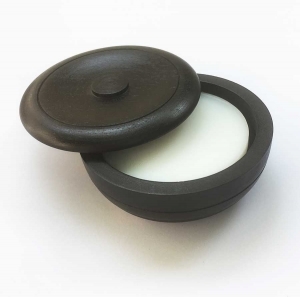 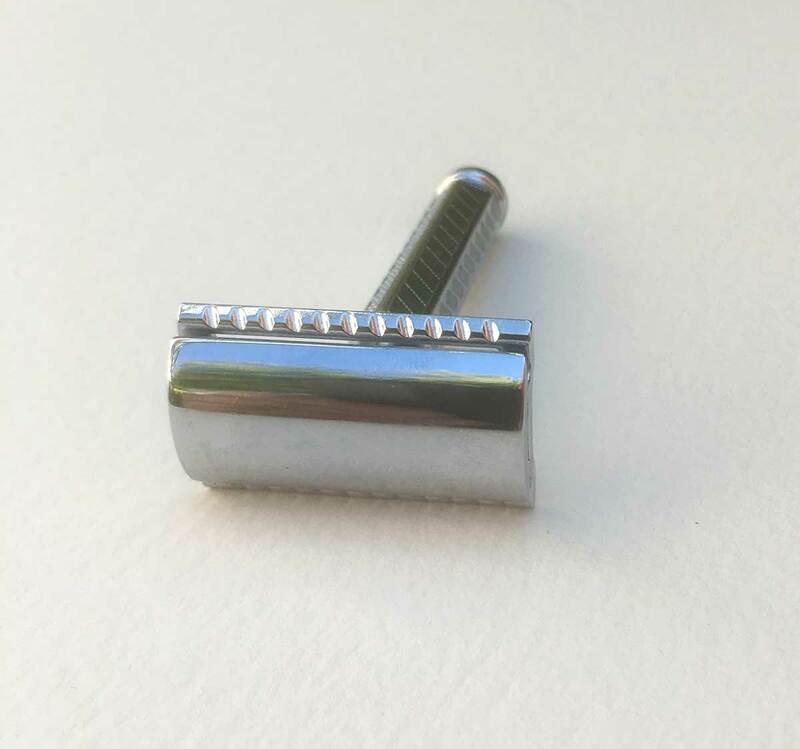 Their most popular shaving tool is this Merkur Classic ‘1904’ safety razor in chrome finish. 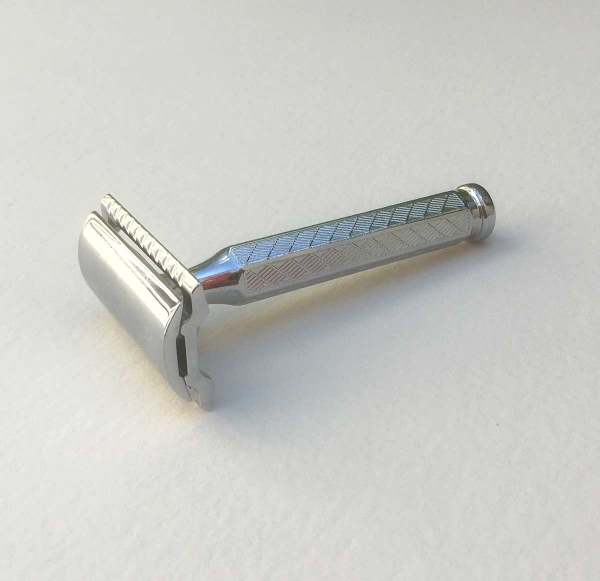 Inspired by the original 1904 Gillette safety razor, this sturdy, simple and attractive razor features a distinct diamond pattern on the handle. The traditional chrome-plated three-piece design allows you easily to change the blade by unscrewing the handle from the two-head plates, with the blade fitting snugly between the two plates. 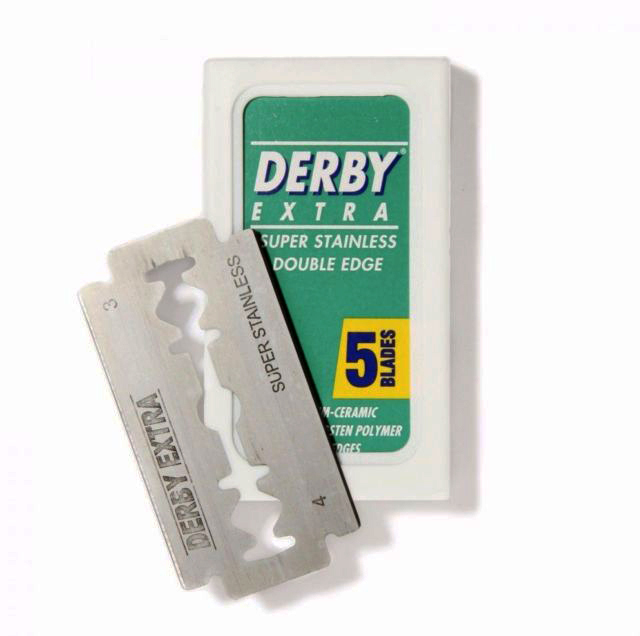 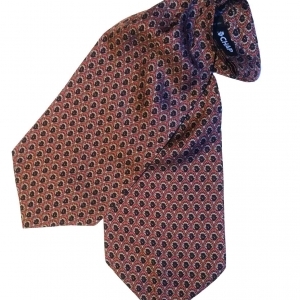 The closed bar-head means the smooth chrome bar hits your skin before the blade does, giving your sensitive chin full protection from the raw steel of the blade.You will get at least six decent shaves, and possibly more, from each razor blade, and ours comes with a free 5-pack of Derby blades.